One thing I notice on a 14.1 to 14.2 upgrade I was doing that I wanted to share with you all. 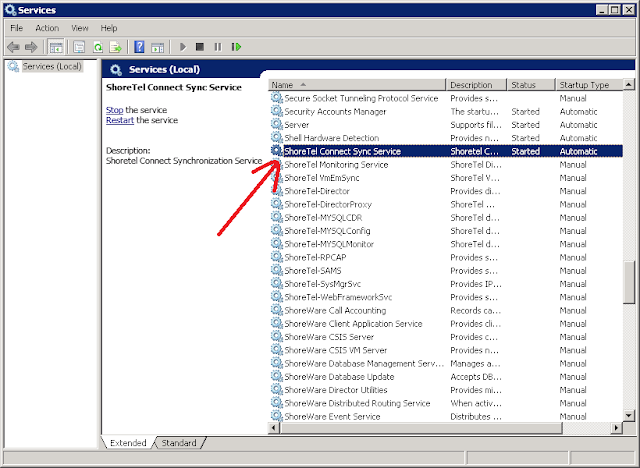 I notice that when I ran the stop hq services bat file (to stop all services so you can do a backup of the Shoreline Data folder), one service in particular didnt stop. 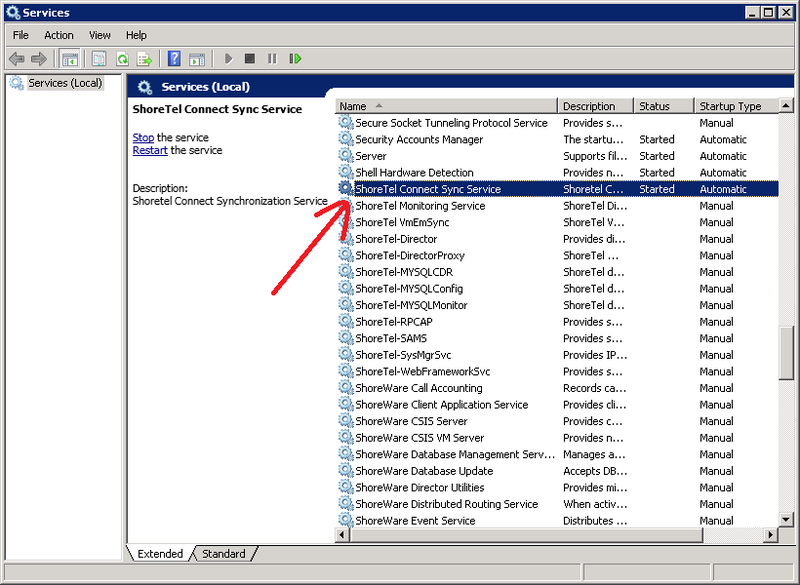 Make sure you check that all services stop before you copy your Shoreline Data folder to another location.